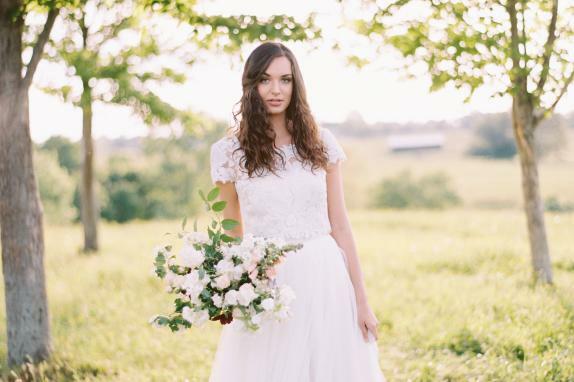 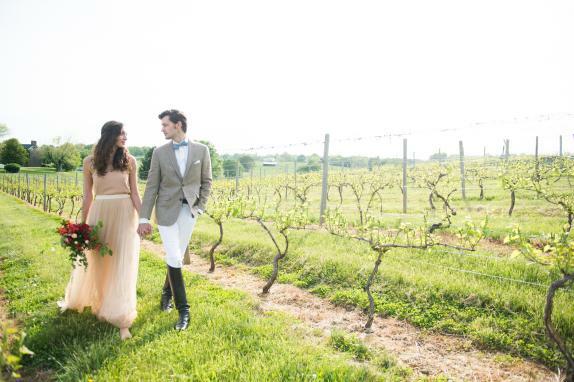 Greenhill Winery & Vineyards is truly a magical place, which encompasses pastoral beauty, complimented by rustic elegance and historical presence. 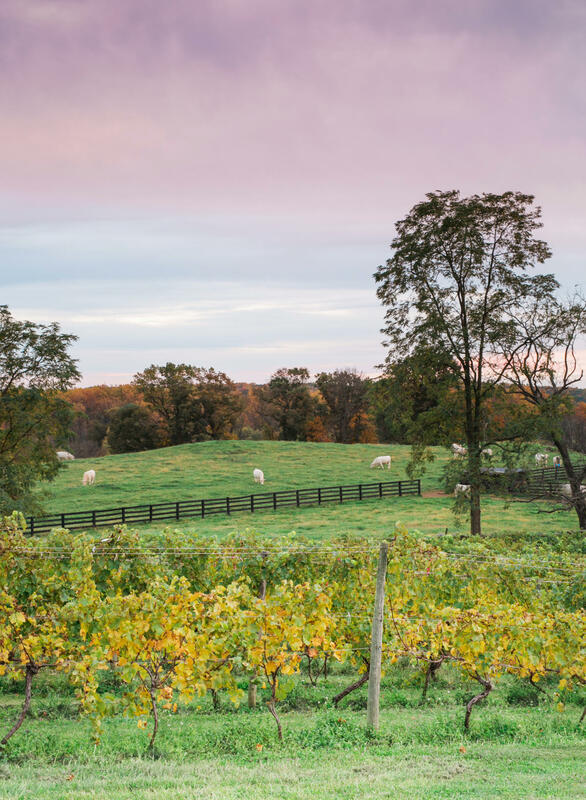 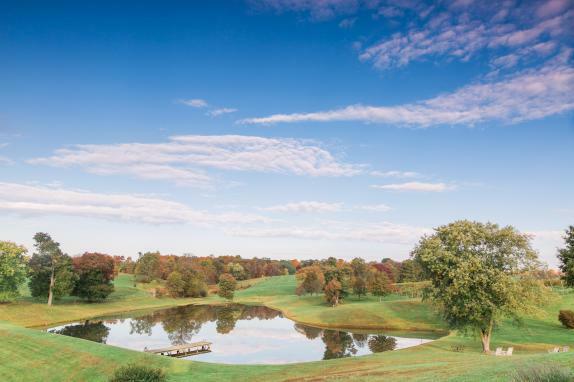 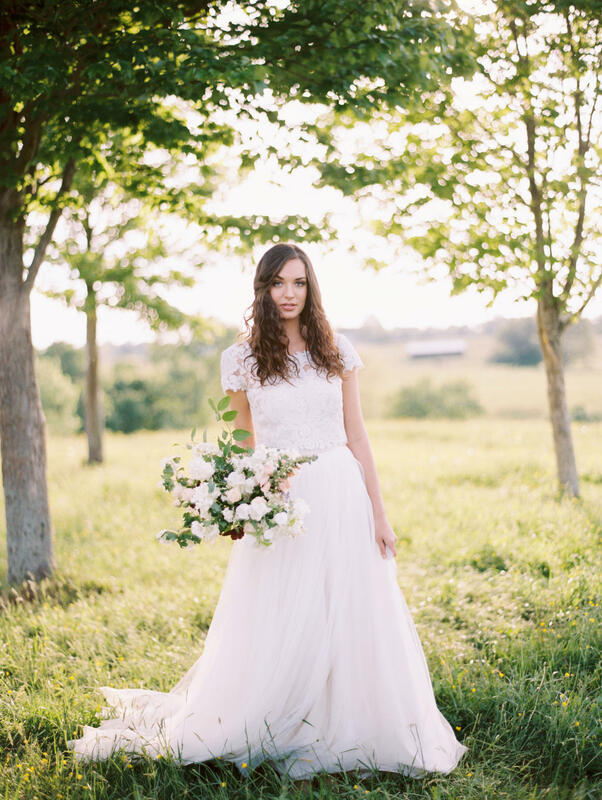 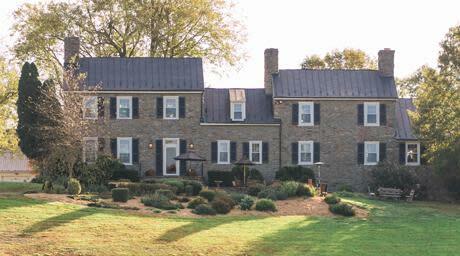 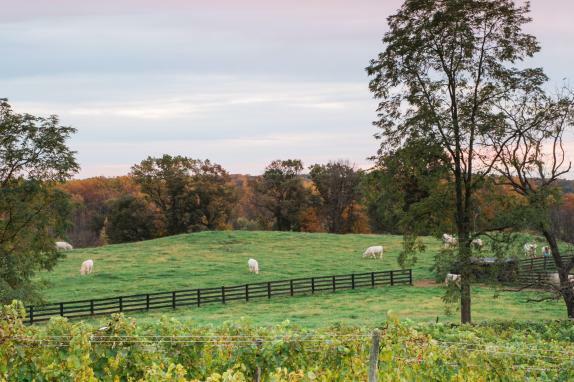 Set amidst the foothills of the Blue Ridge Mountains, the estate encompasses 128 acres of lush lawns and 21 acres under vine while producing handcrafted award-winning wines. 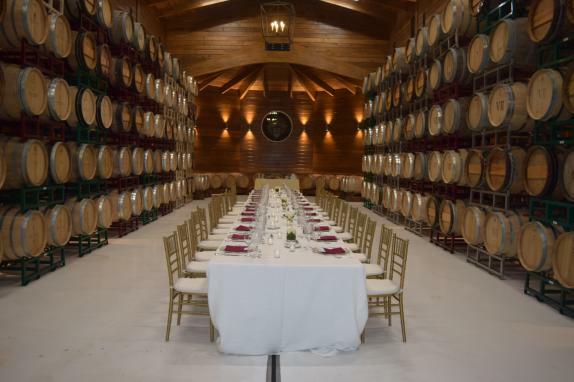 Our event venues include; The historic Manor House, The Tasting Room, Barrel Room and Lounge. The Barrel Room is the centerpiece of the winery and an ideal setting for rehearsal dinners and wedding receptions. 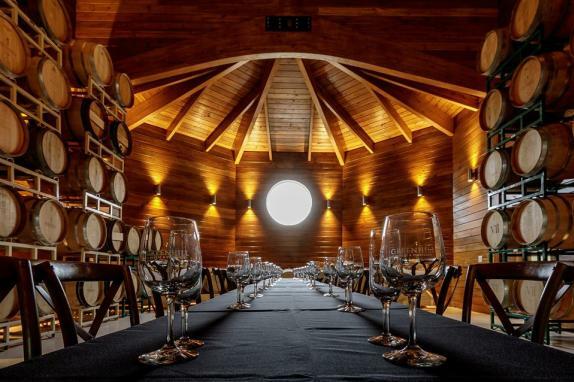 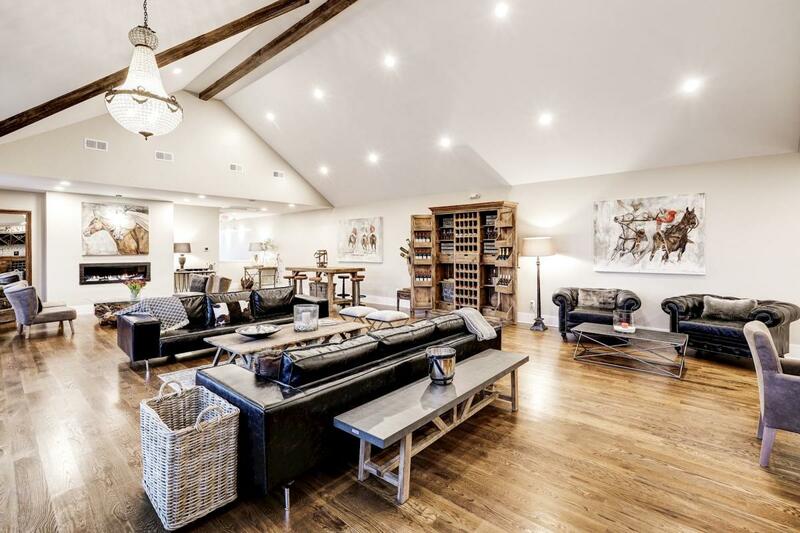 The Barrel Room boasts beautiful solid oak walls, a cathedral ceiling, chandeliers, and an octagon shaped barrel lounge. 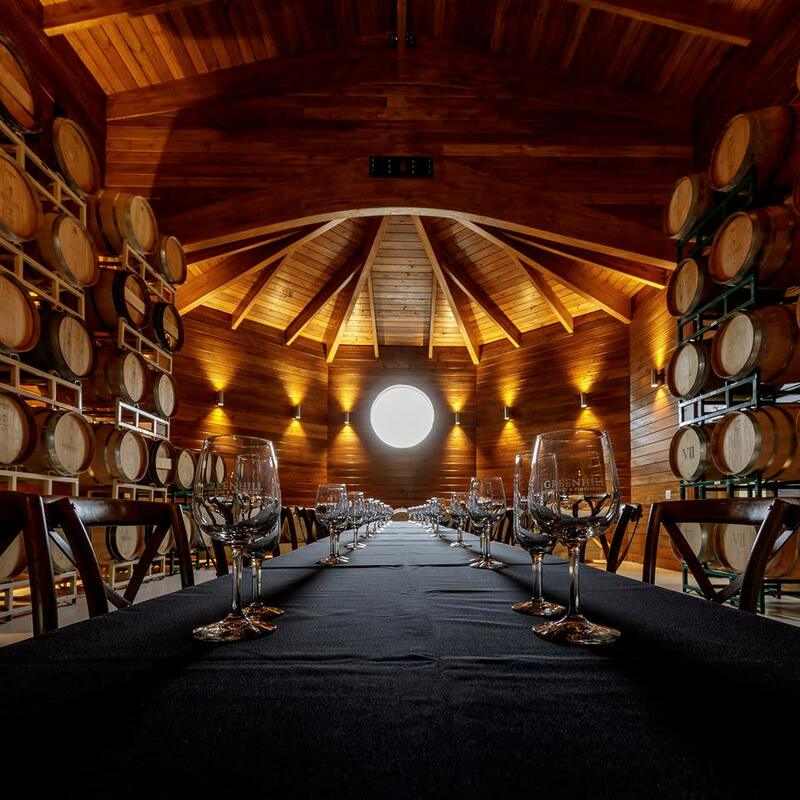 The perimeter of the space is graced with floor to ceiling French oak barrels housing our red wines. The Barrel Room can accommodate up to 110 guests for a seated dinner and up to150 guests when hosting a more casual event. 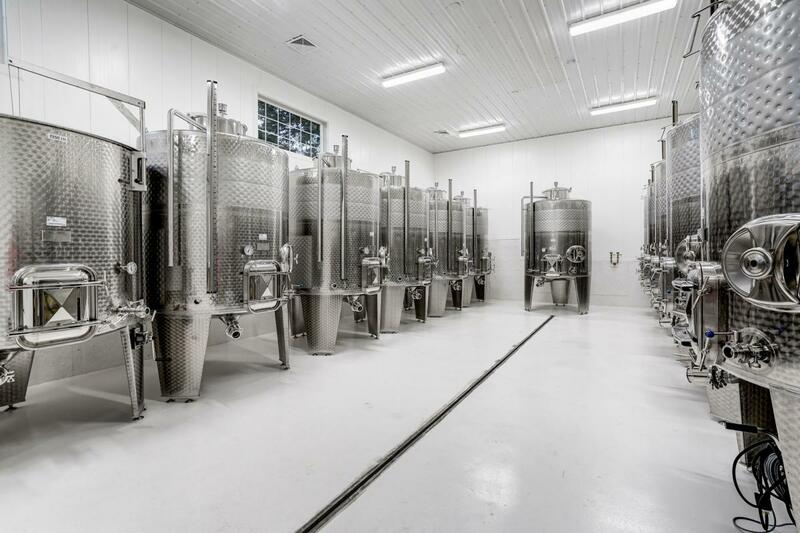 In addition, our state-of-the-art Tank Room and loft-like Lounge are the perfect setting for a cocktail reception. 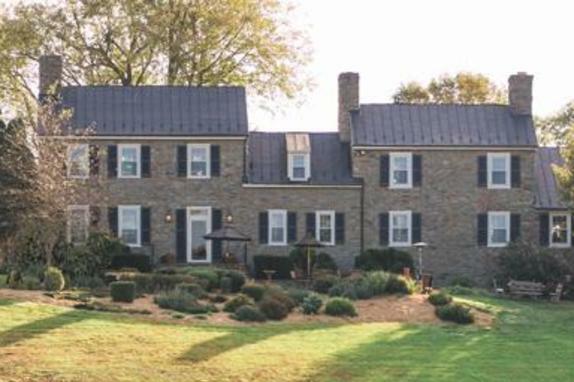 For more of a historic and intimate setting, our Manor House, circa 1762, provides a beautiful blend of old world charm with all of today's modern amenities. 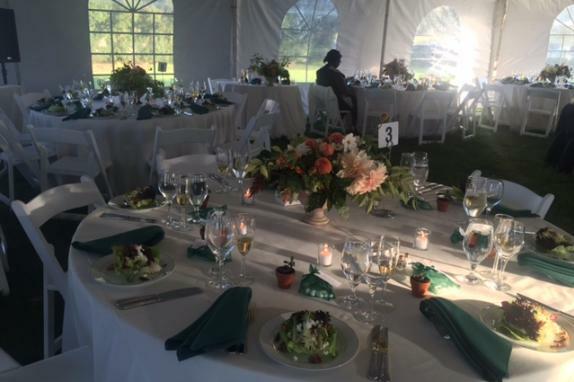 Overlooking a breathtaking lake, the historic Manor House can accommodate up to 60 guests indoors, and up to 100 guests using the Lakefront Patio. 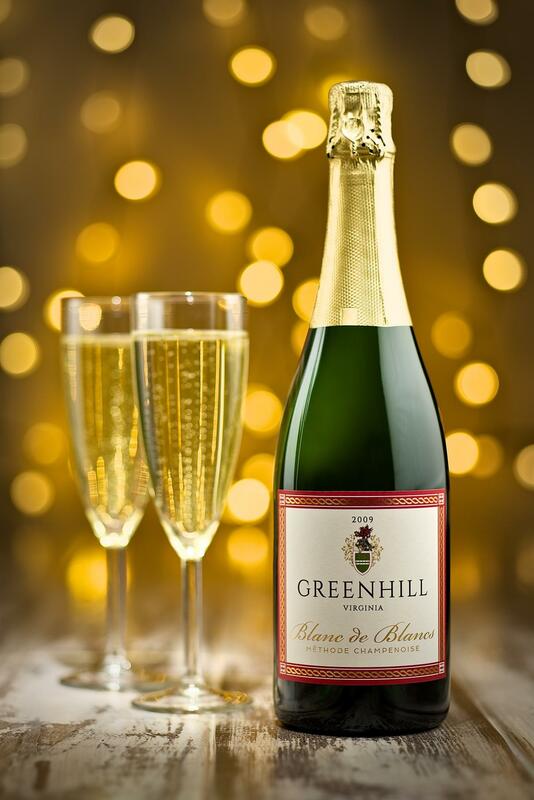 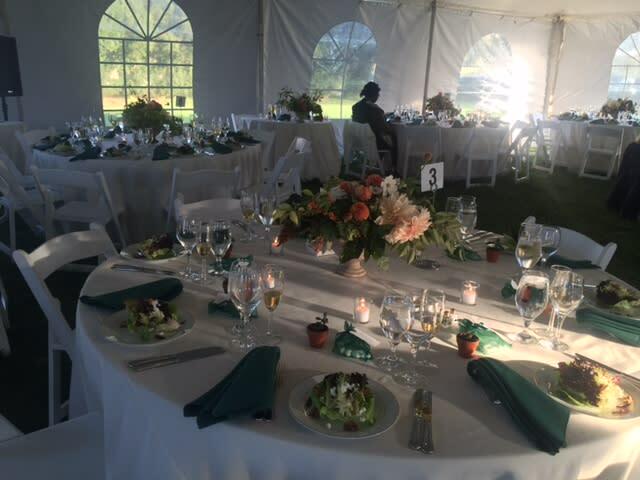 Greenhill Winery & Vineyards also offers a tented reception area for up to 150 guests and an array of beautiful ceremony sites throughout the estate. 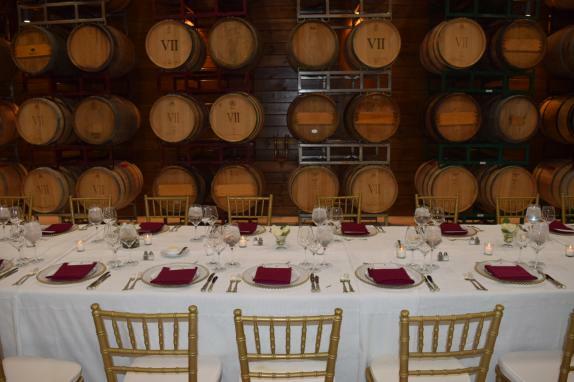 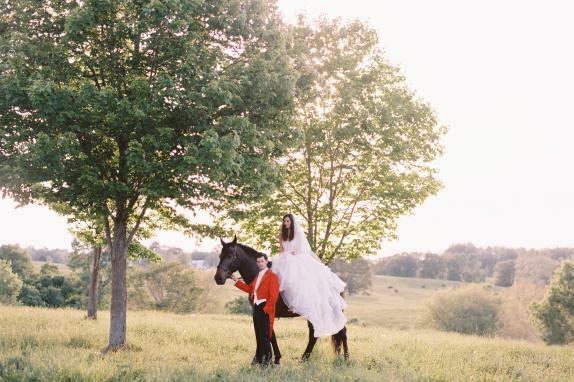 The Barrel Room & historic Manor House are the perfect venues for ceremonies, wedding receptions and rehearsal dinners. 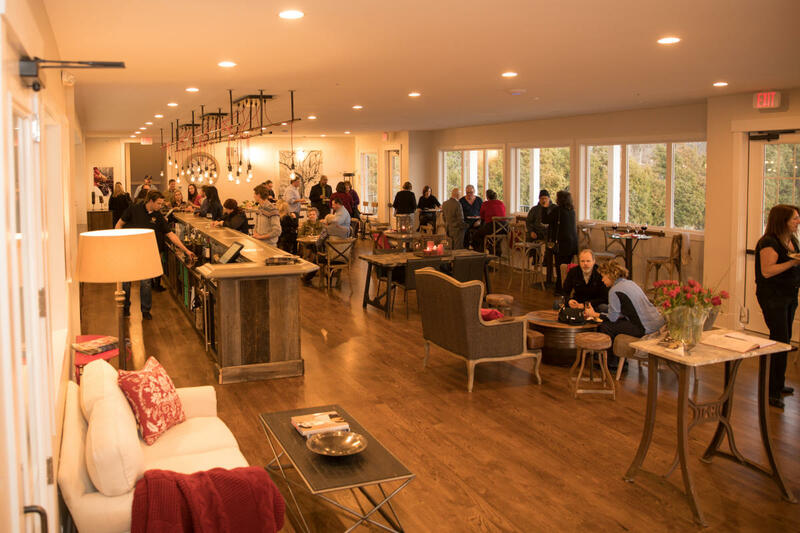 Group Admission/Tasting Fee: $10 per person at the Tasting Room, groups of 10+ are required to call ahead and pre-pay. 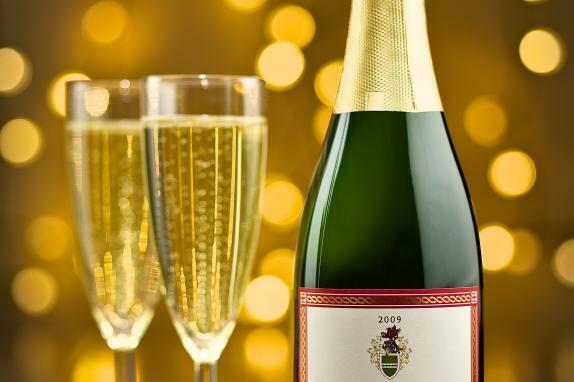 Group Reservation Policy: Groups of 10+ are required to call ahead and pre-pay.